A comfortable pick for your baby and you, this stroller has adjustable seat and a one-hand push feature. 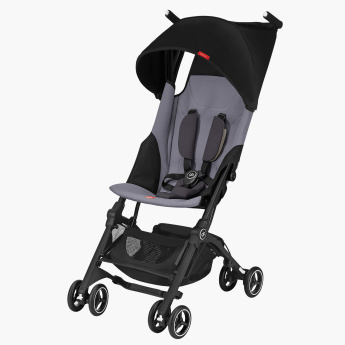 Offering protection from the sun, the stroller has a UPF50+ canopy. The safety belts secure your child when travelling.